The promotions of DJ have already started even before the film has wrapped up its shoot. The latest update is that the producers will make a special announcement as a surprise tomorrow. The talk is that they might announce the release date of the film officially. The shooting of this film is nearing its completion and plans are being made to release this film by the last week of June. Dil Raju produces this film which has music by Devi Sri Prasad. Pooja Hegde plays the female lead in this film which is directed by Harish Shankar. 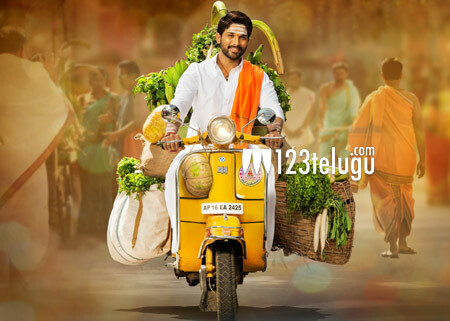 The trailer has clicked big time and Bunny fans are eagerly awaiting this action entertainer.